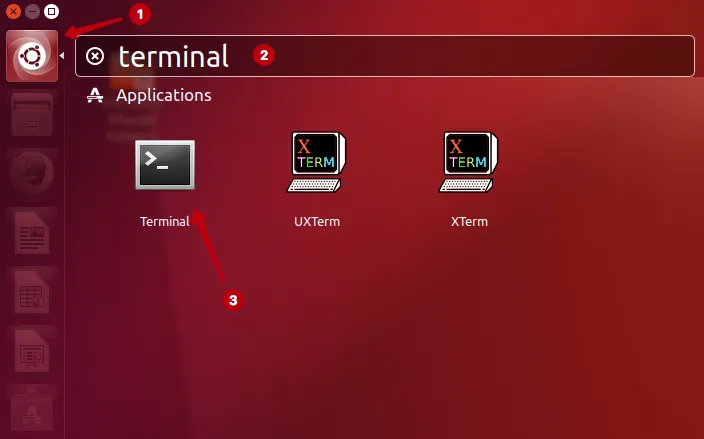 Click on the Ubuntu icon and enter the text terminal. Launch Terminal. 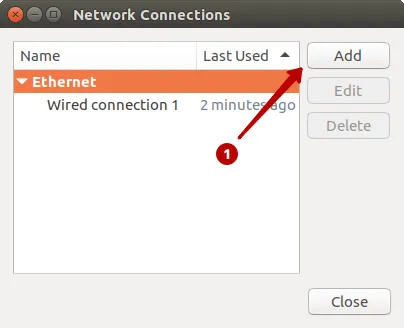 Enter the password of the Ubuntu account to confirm the installation program. 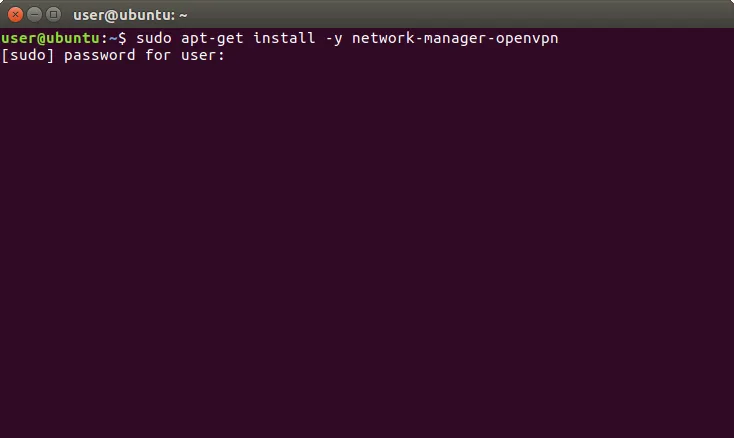 Download OpenVPN configuration files for Linux. 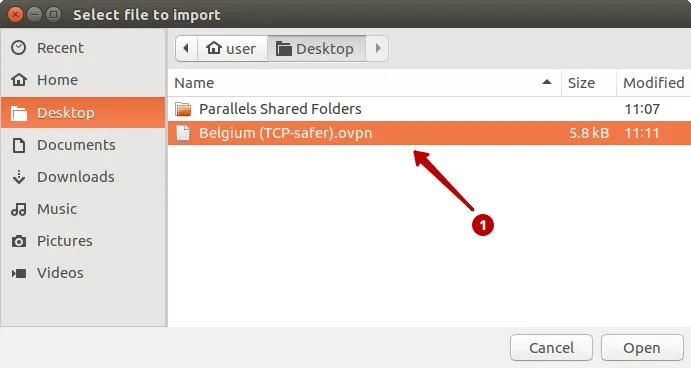 And unpack the Zip file on your Desktop. 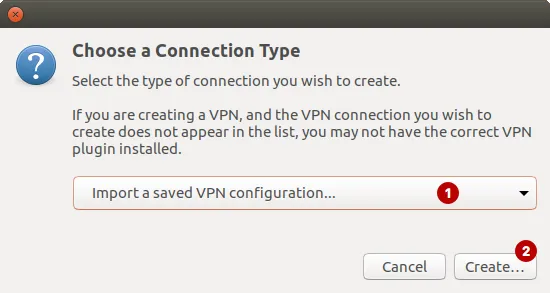 Select from the list Import a saved VPN configuration. The following information look under "My Account". 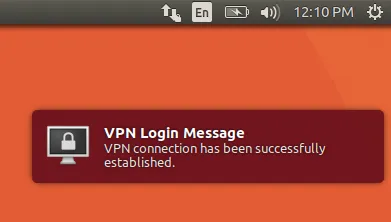 Password VPN. 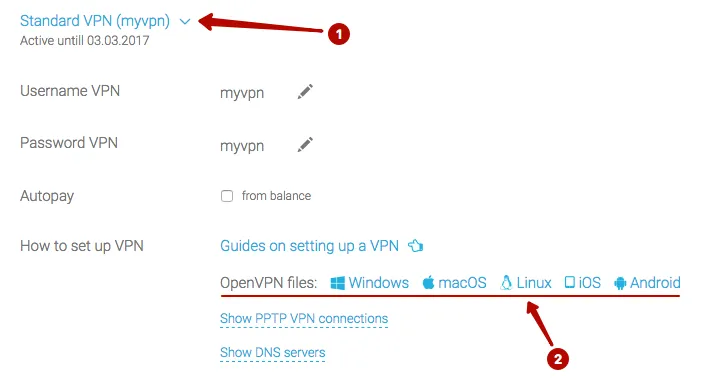 If you can not enter a password go to step 3. 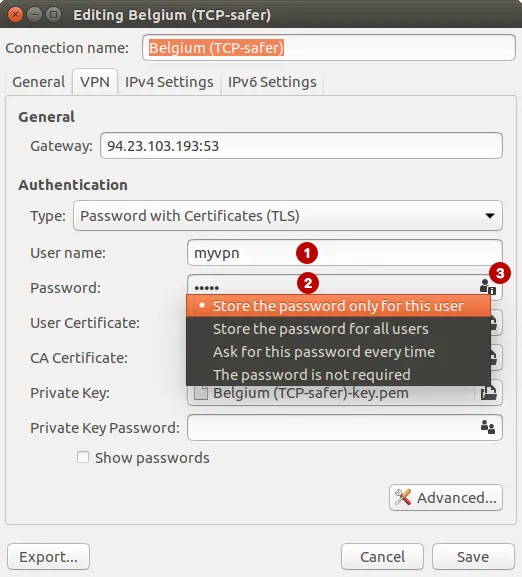 Click on the icon in the line Password and select Store the password only for this user. After that the Password field is available. 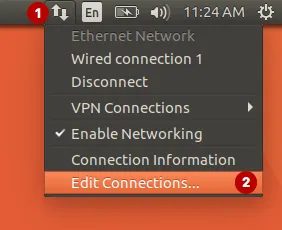 OpenVPN connection is successfully created. 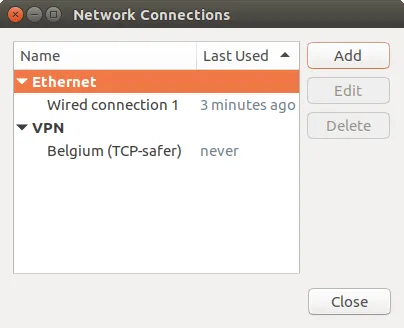 Connect to the OpenVPN server on Ubuntu. 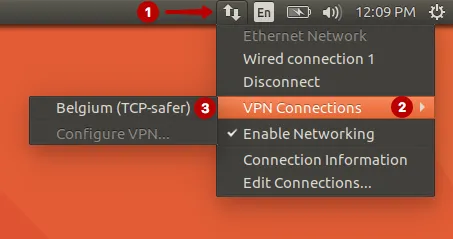 You have successfully connected to OpenVPN server.